Each grade back design will display graduation years and students signatures featured in "Paw Print". the parking area in front of the gym will be closed. parking lot in preparation for next year. for all car traffic to use the front drive. please park in the south parking area. Thank you for your help and cooperation as we grow! All student transportation changes need to be made before 2:30 pm. 1. You are responsible for working a station. 3. Check in between 7:35 - 7:45. 4. You must have your driver's license scanned in the office. 5. If your license has been scanned before, check in at the field. 6. 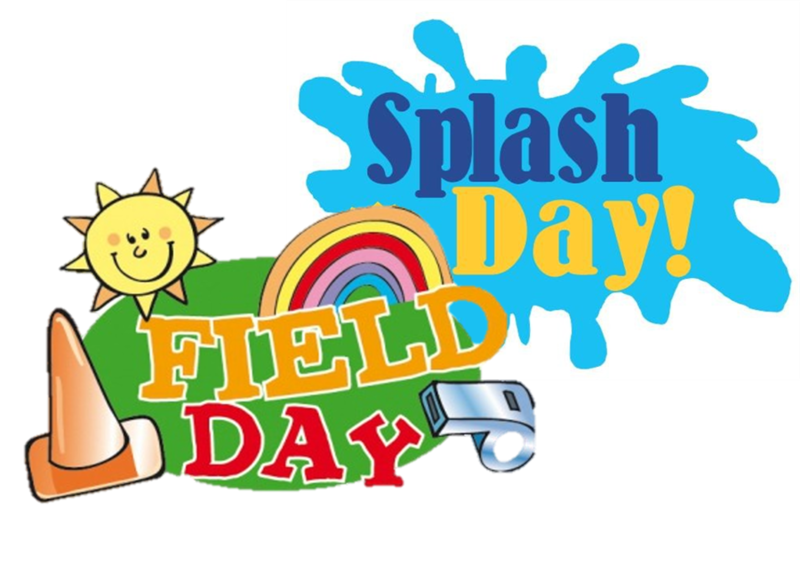 Remember, water games + field day = water splashing and maybe soaked clothes! 8. We need lots of water. If you can donate cases of water, please bring it to the Elementary School. FIELD DAY 2019 A HUGE SUCCESS! Please note, this is not registration for the 2019-2020 school year. 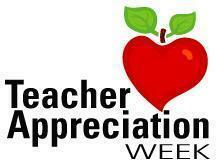 It is for you to bring in the required documents and for us to have an idea of how many students to plan for. You can click on the link below for the required documentation needed. Parents will need to register their students at a later date. Registration dates will be posted on our website soon. Read the guidelines very carefully. Complete your application. Return your application to the office by May 1st.